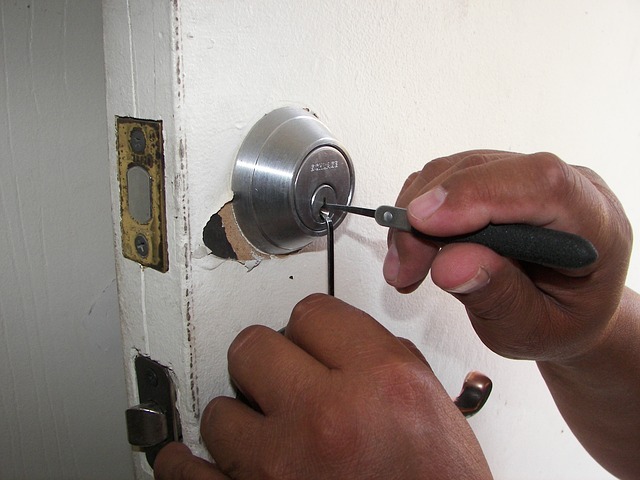 A locksmith is a regularly demanded within Singapore. 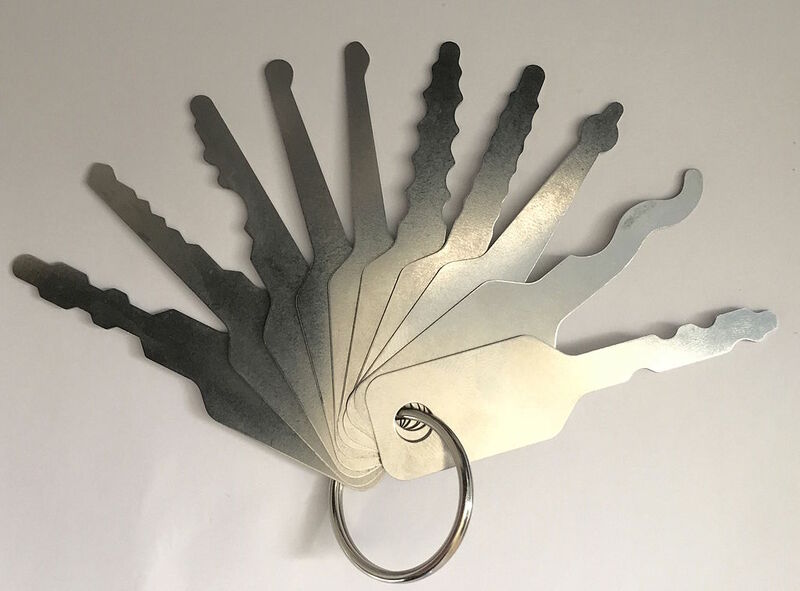 The rush of a busy work life in the city can cause some confusion that leads to keys lost or misplaced inside homes, their cars, or elsewhere. These professionals work with different types of locks using old school and more modern methods to do their services. 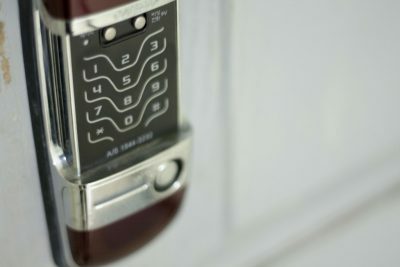 You can hire a locksmith directly or call a locksmith Singapore company so they can send one of their experts to get you out of your current predicament. However, as the client, you should know the skills and specializations of particular locksmiths operating in Singapore. 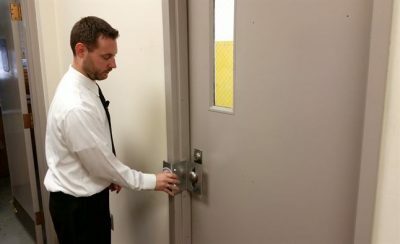 Although all professional locksmiths undergo training to get their license, experience in the industry can lead them to be better at certain areas more than other just because they have worked on more projects involving the specific skill. There are also locksmith companies that offer specific services to clients. You should know what each kind of locksmith service does so you know if it will be able to solve your problem. 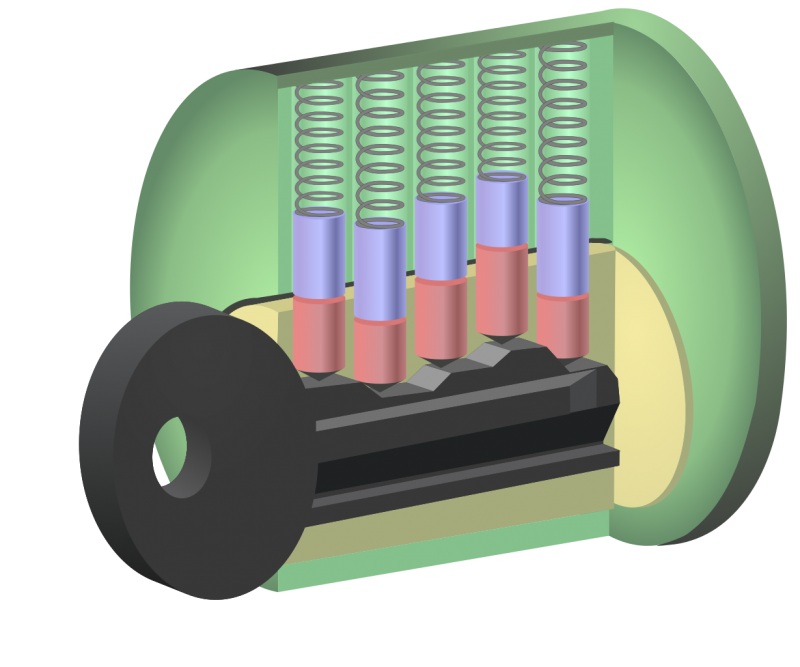 Below are the kinds of locksmiths regularly working in Singapore. A locksmith that handles high-grade locks and large security systems for offices and establishments usually fall under this category. They have the tools and experience on how to handle problems with high-grade locks that are mostly reserved to secure doors and gates for commercial buildings. Locksmiths work on security plans for big buildings as well. They not only decide on what locks to install to secure the structure but they also install and monitor the security system for buildings. Residential locksmiths are like commercial locksmiths but on a smaller scale. Most people find them near residences in Singapore where everyone in the neighborhood knows them. 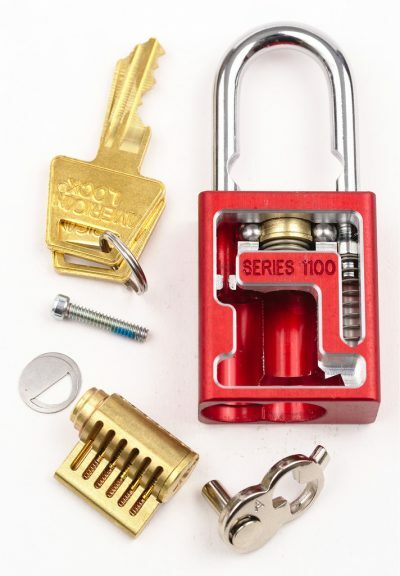 They specialize in securing homes, repairing and unlocking grade 1 and 2 locks which are mostly used in urban residences. These locksmiths also know how to balance out practical needs for security level in typical flats or homes. They can prepare your home for common security problems in residential areas such as burglars, stray animals, and child safety. An emergency locksmith has all the skills of both a commercial and residential locksmith because they never know who their client will be. But, they are prepared to address lock problems even in the wee hours of the night. It is perfect for a person who needs locksmithing in the middle of the road or getting locked out of their home. Car owners always call these locksmiths when they face a lock problem on the road. They are trained for situations that involve car locks whether the key is left inside or the automatic lock is malfunctioning. These are common occurrences on the road which is why they have locksmiths on standby to get to their client when they find themselves locked out of their car.